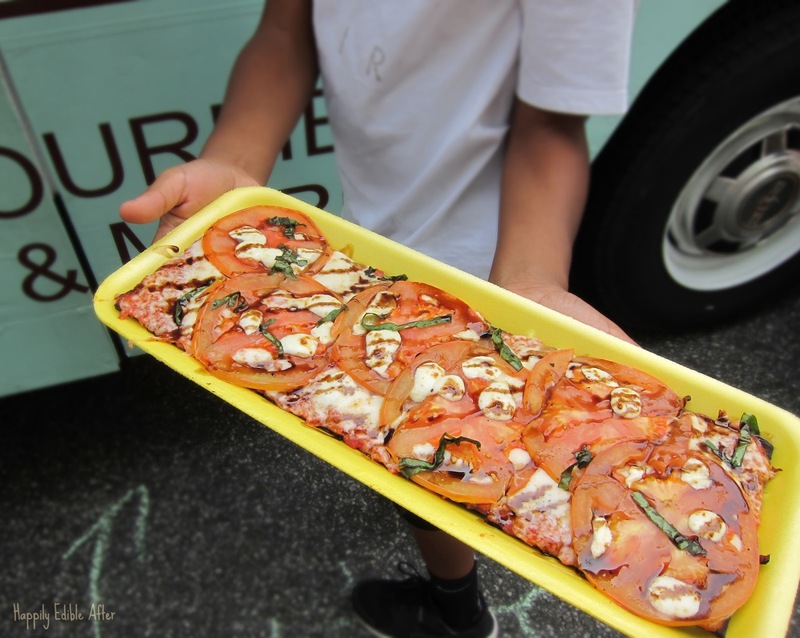 Happily Edible After: Summer in Atlanta - Find a Food Truck! 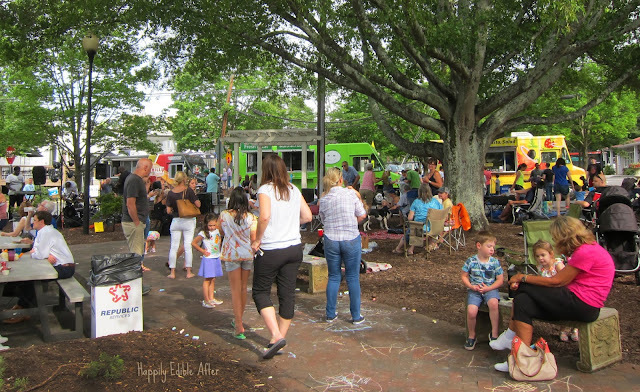 Summer in Atlanta - Find a Food Truck! 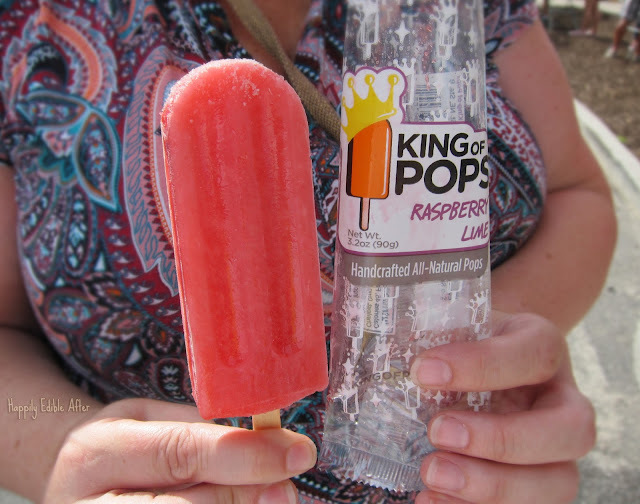 It's summertime and the living is easy. Summer makes me think about warm, lazy days and hanging out at food truck parks in my neighborhood. Nibbling and noshing with friends. 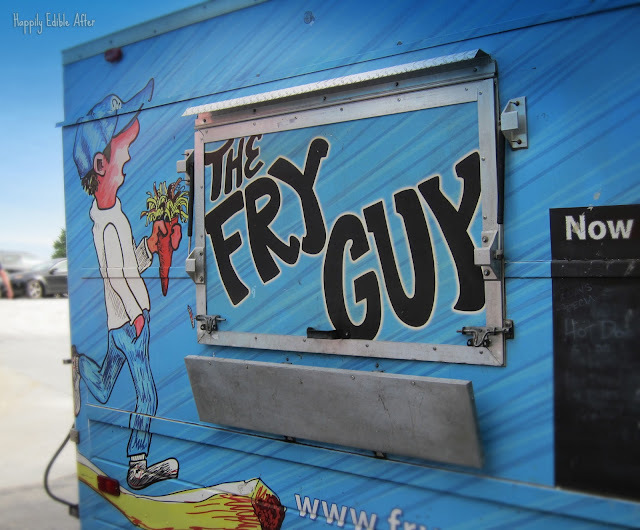 Why are food trucks so darn cool? They are like a portable restaurants on wheels.....a movable feast of sorts. 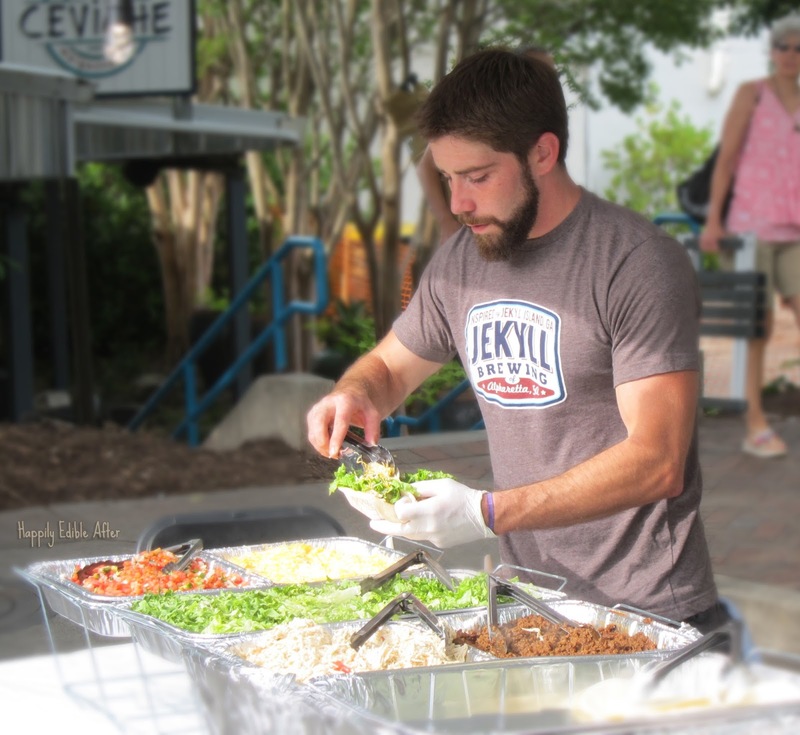 They travel to all sorts of places and local events and serve up hot, deliciousness in minutes. No waiting for a table! Food truckers are culinary innovators...creating novel, hand-held street foods that are way better than typical fast food. You can get your favorites or try new ethnic dishes. Hit up a food truck park and choose between a juicy, pimento cheese-slathered burger; fusion fish tacos; handmade gelato; flatbread pizza; Maine lobster rolls; ceviche; curry; or fancy grilled cheese! Pretend it's tapas night and share a bunch of items with friends. These days you can even find healthy options and paleo, vegetarian, and gluten-free choices. 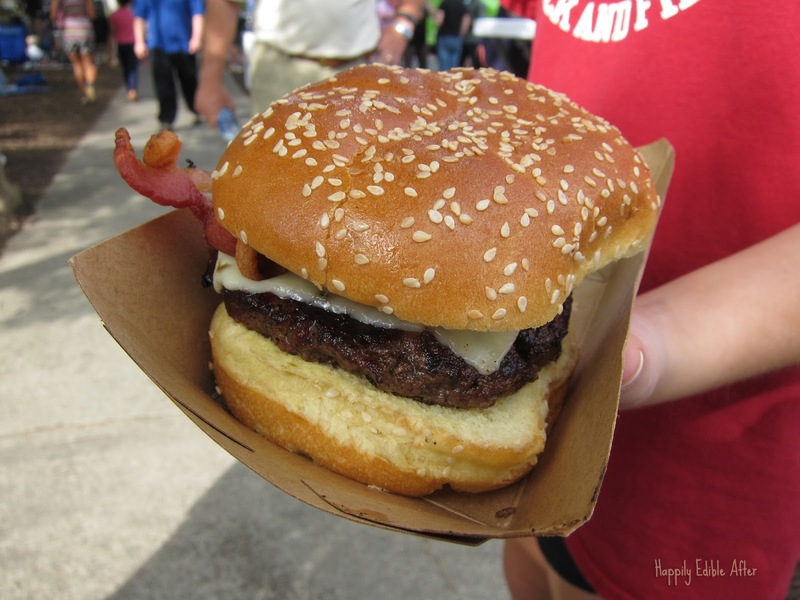 Food trucks make trying new things deliciously fun, easy, and inexpensive. These folks are passionate food-preneurs and put their heart and soul into what they do. I can only imagine how much love and energy goes into preparing the dishes, driving and getting to the venue, setting up, and serving up lines of hungry folks. I like supporting the little guy....or lady. 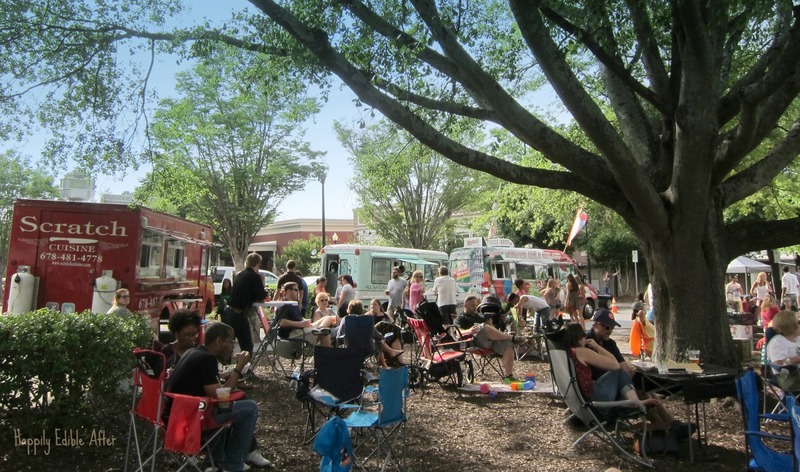 So, have you been to a food truck night or food truck park lately? 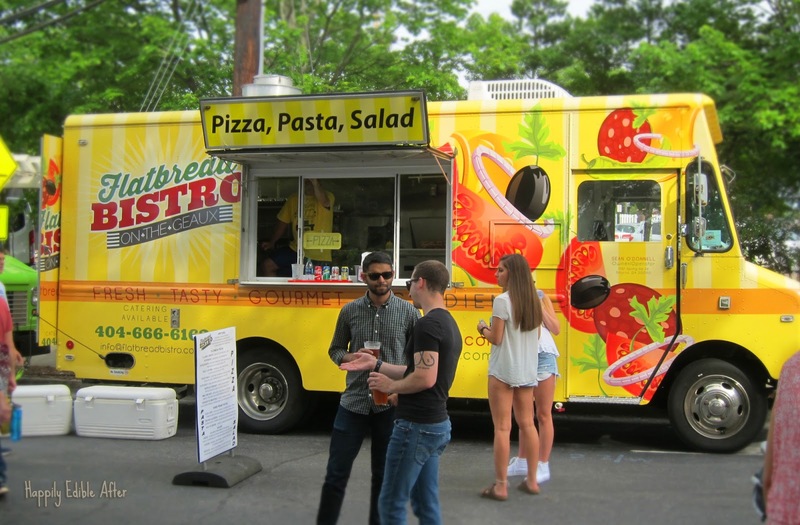 Many parts of Atlanta, inside and outside of the perimeter have specific nights where the food trucks congregate and serve up their specialties. Many of these outdoor settings are prime for bringing your own lawn chair and enjoying local musicians perform while you eat. Super family friendly and some great people-watching. So, because I like making lists and helping out my fellow food adventure seekers.....I've put together two lists for your food truck pleasures this summer. First is a list of many local food truck nights, including neighborhood, day/time, address, and links to their Facebook pages where you can get the latest news. 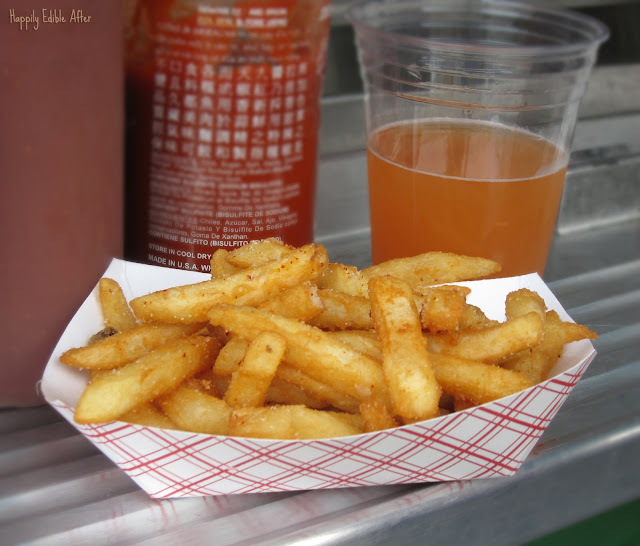 Second is a list of a local food trucks to explore! This list certainly doesn't include every food truck in the city, but it's a good start to explore the variety of cool trucks out there. 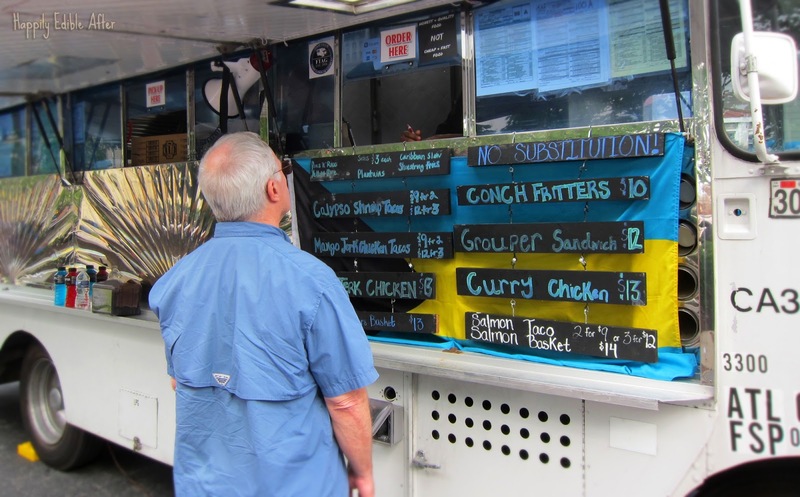 Click on the links to find out more about the truck and their specific menus/specialties. You can also track down their schedules and go find them. Yeah, go chase them down, meet the chef, and get to know their story. Address: 12th St. and Peachtree St.
Deets: Go see some art and grab lunch! Address: 37 Old Roswell St.
Deets: Live music, bring your chairs and stay a while! Address: 1850 Howell Mill Rd. 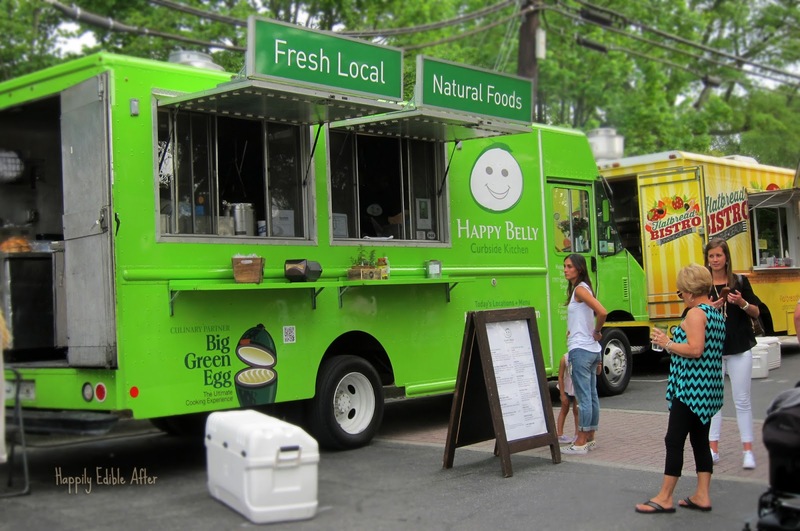 Explore some awesome food trucks that call Atlanta home! Wow thanks so much for this awesome and comprehensive list! 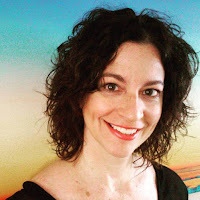 I love to bake and take pretty pictures, discover new restaurants, and explore recipes from around the globe. Thanks for joining my edible adventures!